The realtor selling this home had a problem. The vision of what this house could be just didn't show up in the advertisements. 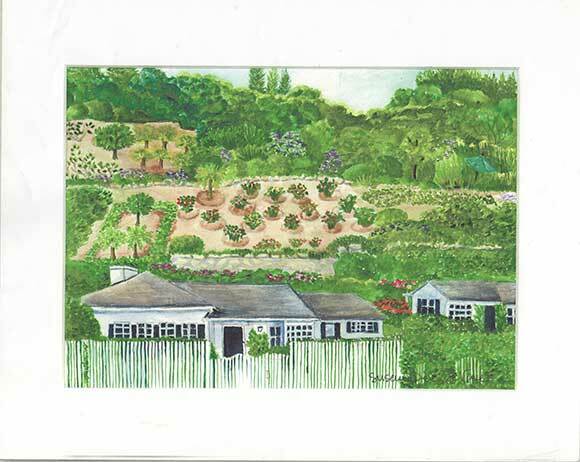 So she called me to make a painting and embellish the gardens. I did and the house was featured in the local paper and sold! The power of painting a possibility of what could be!